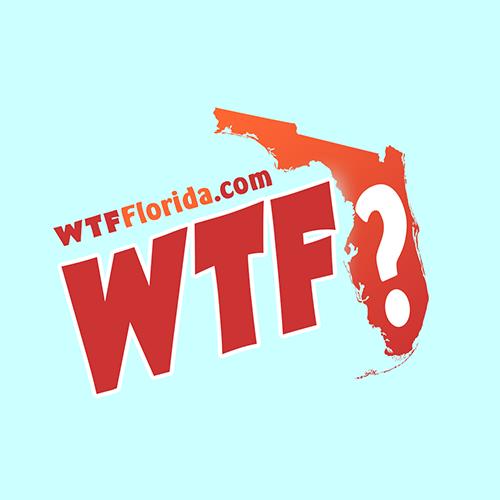 A Florida man felt that the most opportune time to engage in a sexual act was in the middle of a burglary. 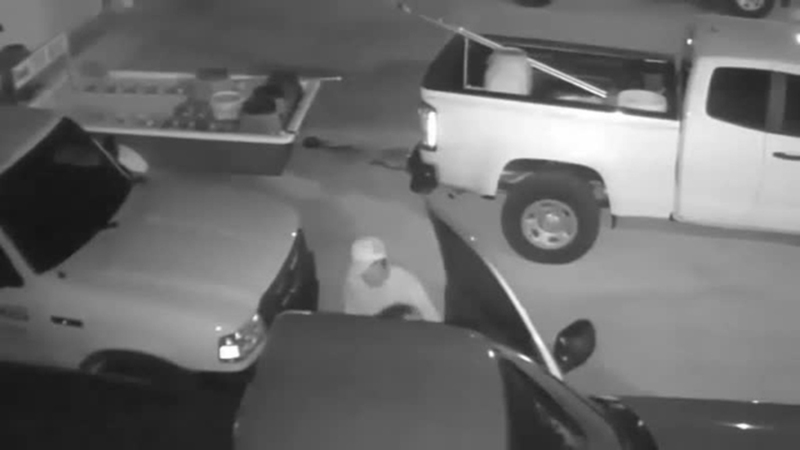 Surveillance footage shows the man backing his truck into a parking lot at Twin Lakes Pool and BBQ in Cooper City on July 27, according to the Broward Sheriff’s Office. The man briefly exits his vehicle and looks around before engaging in a sexual act with a passenger in his two-door silver pickup. When he’s done, the man, who is wearing a baseball cap, walks to a trailer chained to a fence, unhooks it and attaches the trailer to his pickup. He then drives off with the $1,200 trailer. The sheriff’s office is asking anyone with information about the burglary to contact them at 954-432-9000 or call Broward Crime Stoppers at 954-493-TIPS (8477).